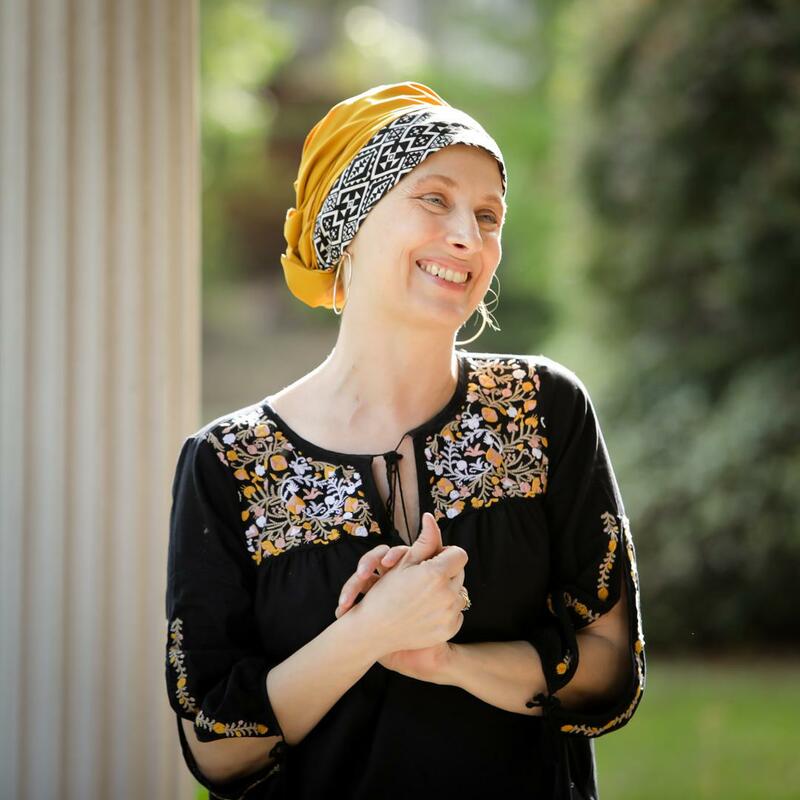 Poet Anya Silver often writes about depression, fear, and living with cancer. But her latest collection “Second Bloom” is also about life and joy. Silver earned the title of Georgia Author of the Year for Poetry in 2015, and is currently author of four poetry collections. She will be in Atlanta on Monday [Jan 29] for a reading at the Decatur Public Library. We talk with Author and Mercer English Professor Anya Silver from Macon. Anya Silver: Yeah, that’s one of my angrier poems…Well I was raised in the Christian faith and I’m still a Christian, so I was raised with this idea of the very loving omnipotent God. That has always been really a theological problem because I don’t know why a loving God would allow a young woman with children to die a horrible death. We think, “well what’s the proof that God loves us when we see people around us suffering.” I didn’t really have an answer for that, so I was just telling God “Sometimes I don’t really trust you. I don’t know what you’re thinking.” I guess I believe in a faith that has room for anger toward God and questioning about God and I don’t feel like that’s incompatible with being a person of faith. Headlee: What is the benefit in presenting these very uncomfortable images for people? In some cases presenting frustrating and upsetting images into poetry. Silver: Well, I think that as a culture we are very “illness phobic”. We don’t talk about it a lot. I want to resist that narrative and to be able to speak honestly about the difficulties of life both for people who are experiencing it and might feel alone in their experience. Also, for people who haven’t experienced it, so that they can understand what it’s like to feel this pain and uncertainty. I think that good writing has to be honest and if it’s not completely honest, then it’s not living up to what it could do. Silver: I’m not uncomfortable talking about it [cancer]. I’m not uncomfortable joking about it. I’m not really uncomfortable with death. I think death is just a natural part of the human process. There’s a poem I have called “Nocturne” in which I referred to withered petals alongside sumptuous ruffles. Well, you wouldn’t have sumptuous raw of joy and belonging and life if you didn’t have those withered petals; you can have one without the other. So, I have a tremendous amount of joy in my life and my joy coexists with pain and I don’t see those two things as completely separate. I think all of life is woven together and separating the strands is impossible, so I’m comfortable talking about those things and still being a happy person.